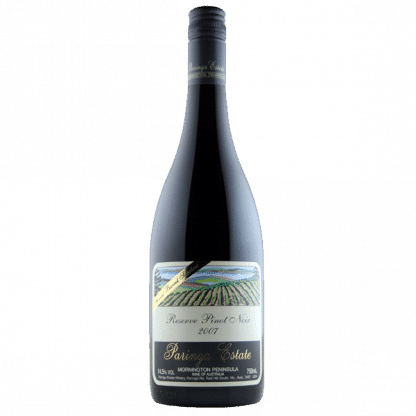 The wine has powerful aromas of spice, dark cherry and plum combined with subtle secondary barrel ferment characters. On the palate the wine has rich dark fruit, firm fine grain oak and fruit tannins that help provide excellent structure, texture and length. 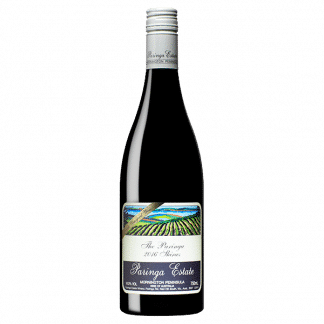 An outstanding Pinot that needs time to fully integrate, but will reward those who allow it to mature with careful cellaring. Very bright colour; monolithic in proportion with more of everything, handled with great control; dark plum, bright cherry, allspice, game and charry oak intermingle for a heady mix of aromas; the palate relays this conviction with real depth and power on entry, and lightness returns as the flavours cascade from start to finish; needs much time, but will richly reward patience. This is the sixth Reserve Pinot Noir (Single Vineyard) that we have released – the others being in 2000, 2003, 2004, 2005 & 2006. 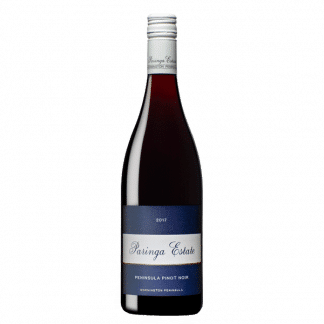 This wine has been made from fruit grown on our unique site at Paringa Estate. Lindsay McCall planted the first vines on the Paringa Estate vineyard in 1985, with ten acres being under vine by 1990. 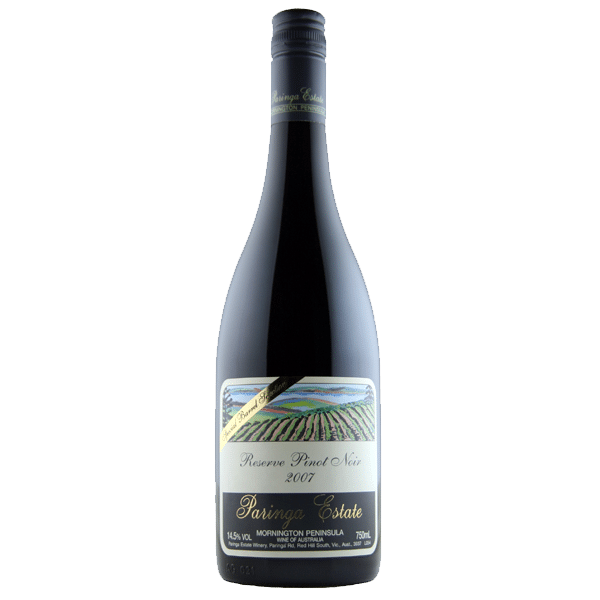 From this site fruit of distinction is born from a combination of red volcanic (Ferrasol) soil, a north facing aspect and altitude of 146m on Paringa Road, Red Hill South. In creating this wine viticulture and winemaking practices are approached with the intent of preserving a pure expression of site from soil through to bottle. In 2009, the name 'Reserve' was changed to 'The Paringa'.